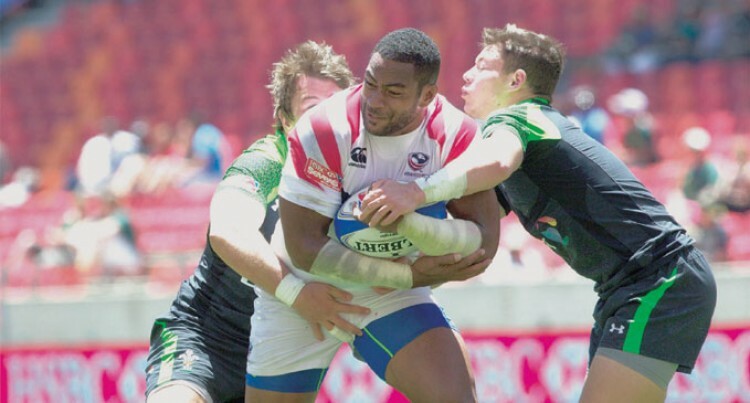 Former Northland rugby captain Andrew Durutalo has been named in the USA Eagles team for the 2014 Gold Coast 7s tournament next week. Coach Mike Friday revealed the former Suva Grammar School student would be among the experienced players in his team. Madison Hughes has been named to captain the side for the opening leg of the series and will feature alongside Garrett Bender, Zack Test, Nic Edwards, Pat Blair, Folau Niua, Peter Tiberio, Danny Barrett, Maka Unufe, Carlin Isles and Perry Baker. Friday explained how the Eagles planned to lift their game this season. The Eagles are in Pool D with Argentina, Canada, and England for the Oct. 11-12 Series opener.